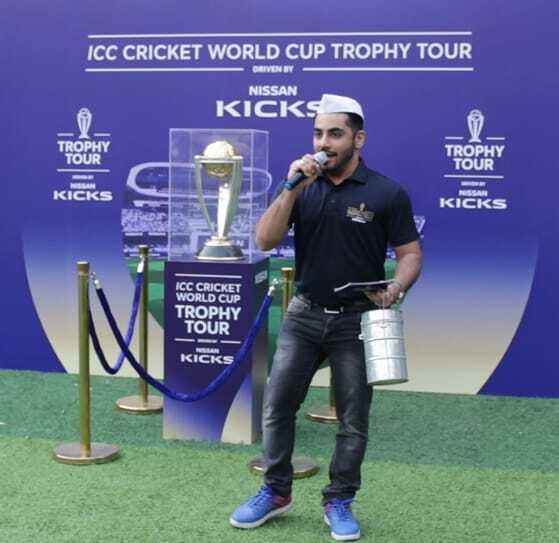 Mohit Jadhwani, one of the most sought anchors and the go-to name when it comes to live and corporate events and other high-profile, star-studded functions, recently hosted the new edition of the ICC World Cup Trophy Tour 2019. Mohit, who hails from Chembur an eastern suburb in Mumbai, has made giant strides in the world of anchoring and hosting live events and has to his credit some of the biggest events that have happened in the last couple of years. 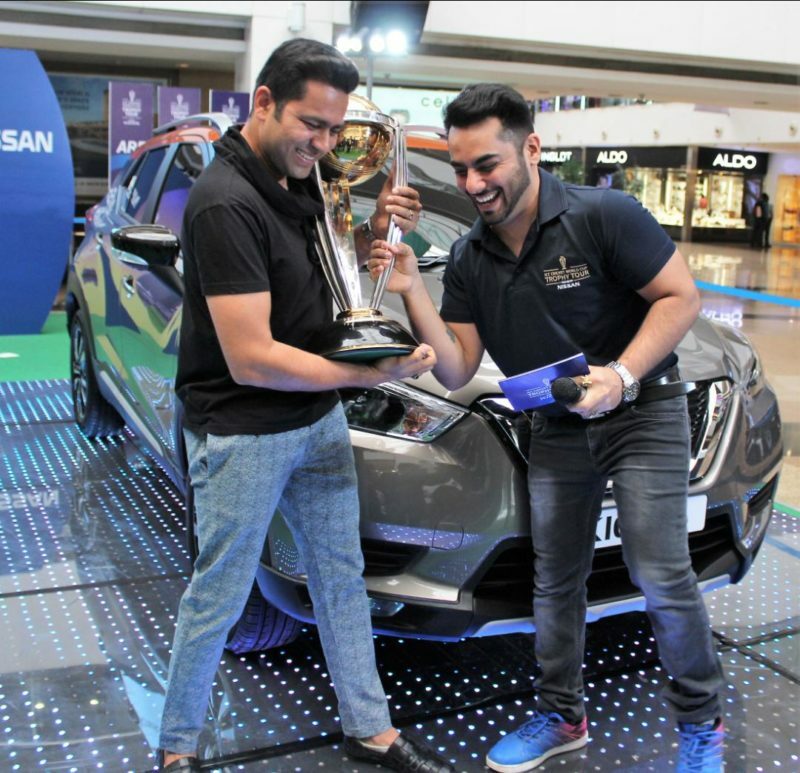 Ex-cricketer and commentator Akash Chopra recently unveiled the trophy in Infinity Mall in Malad. It was the same trophy which Mahendra Singh Dhoni had lifted in 2011, twenty-eight years after Kapil Dev had lifted it after India won the 1983 World Cup tournament. To commemorate the special event, a friendly match was organised between the members of the Dabbawallah Association of Mumbai. Two teams played against each other and the spectators had a great time watching them play. There are also some other activities happening in colleges, corporate offices and other prominent places like Cuffe Parade, World Trade Centre where people can come and get a picture clicked with the prestigious trophy. Mohit also hosted a bunch of other important events recently. The anchor has several other interesting events lined up and he will talk about them very soon.